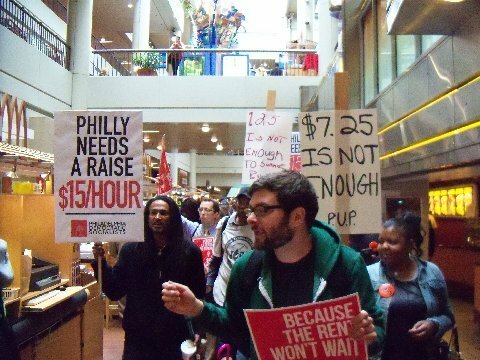 A new memo from Topos looks at recent wins on minimum wage campaigns and finds signs of a new cultural common sense about how the economy really works and should work. Economy boosting jobs framing makes the case for other job quality policies—like paid family leave, minimum hours, and reliable scheduling—as minimum wage and paid sick days campaigns succeed across the country. Read and download the memo here.